We start the hour hearing about a couple of upcoming events. 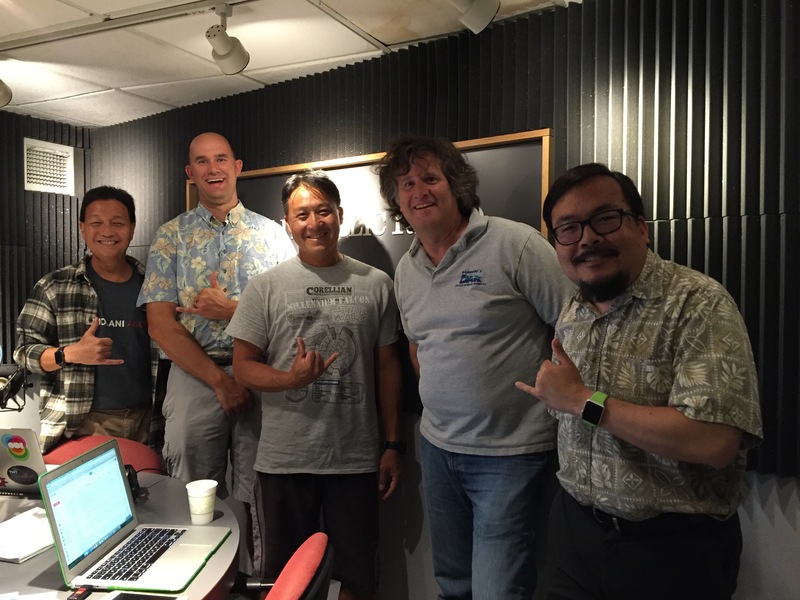 First, Frank De Rego from the Maui Economic Development Board calls in to tell us about their upcoming Hawaii STEM Conference and the next Startup Weekend Maui. Then Andy Goshorn from the Coast Guard will bring us up to date on the Mate ROV underwater robotics competition. Finally, we’ll talk to Dave Gulko and Norton Chan from the Anuenue Fisheries Research Center about their coral restoration nursery.